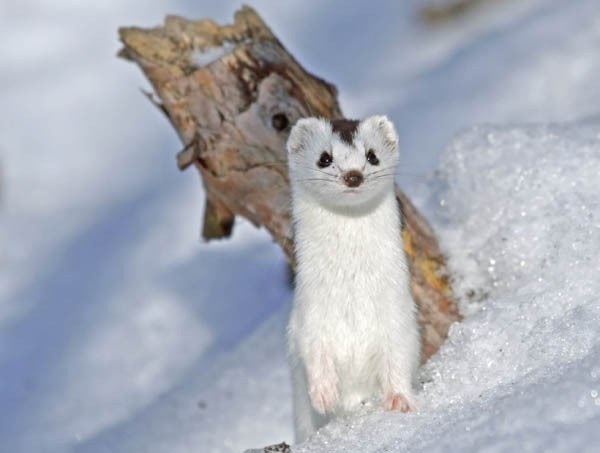 Nature Discovery Day – Join Us for Some Off the Slopes Family Fun! Vail Family Activities – Check Out an Adventure Pack at Walking Mountains and Take Your Family on a Nature Exploration! 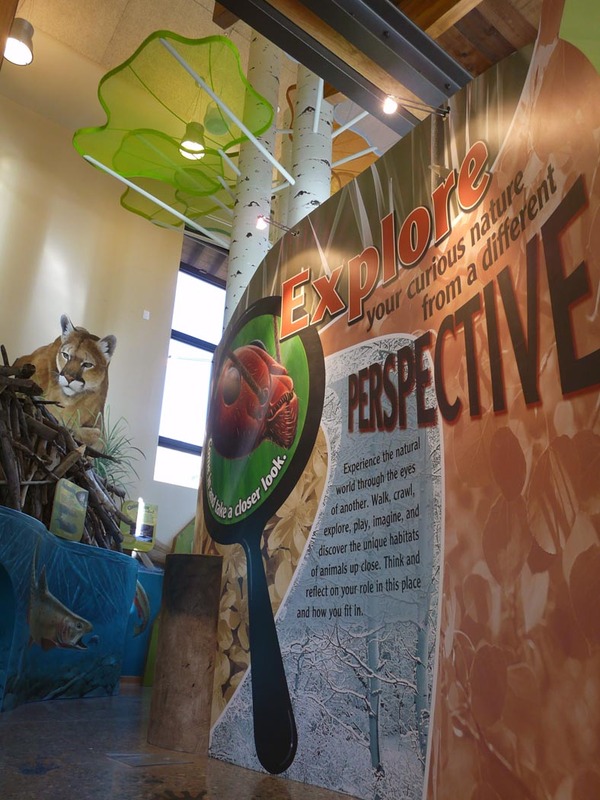 By the end of this week our new Nature Nook exhibit will be larger than life! Be sure to stop in and see us… Walking Mountains Science Center is open Monday – Saturday, 10am to 6pm. Admission is free to the public. I Love Walking Mountains Science Center! Fun Halloween Games and Crafts from Nat Geo! Happy Halloween! Have fun with these kid-friendly Halloween Games and Crafts from National Geographic! Funny Fill-in Halloween Surprise Dung Beetle Derby Spiders Puzzler Quiz Your Noodle on Halloween Pumpkin Carving Tips Craft – Batty Witch Mobile Create Your Own Spook e-card Photos of Creepy Animals Halloween Chuckles Walking Mountains Science Center is open from Monday – Saturday, 10am to 6pm. Stop by today to explore our educational exhibits, interactive trails and family and community programs. Admission is free to the public.